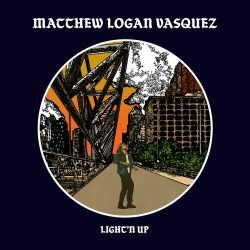 ‘Light’n Up’ is the third solo album from Texas singer-songwriter and former Delta Spirit frontman Matthew Logan Vasquez. It sees him take a considerable turn in the road to follow a new direction away from the largely hard rocking approach of its predecessors. The album is far more lyrically driven and far more varied musically. 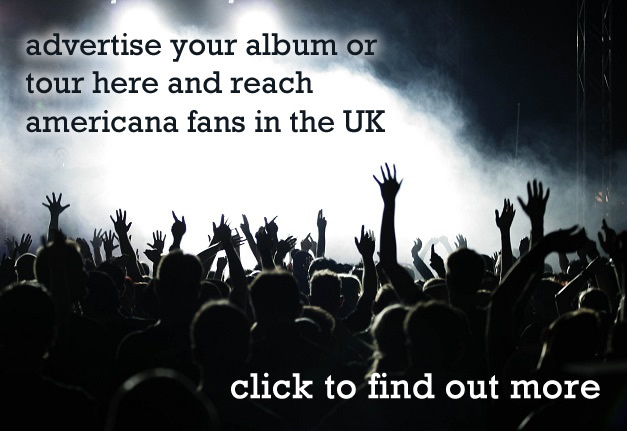 It is a very introspective and personal album, written during a challenging time for Vasquez. Just after Christmas 2017, Vasquez’s wife and son moved to Norway to be close to her dad who had been diagnosed with Alzheimer’s. Due to recording and touring commitments, Vasquez was unable to go with them. It was during this period of separation that the songs for the album were written. The resulting themes are those of reflection, change and loneliness. The most obvious examples of Vasquez’s attempts at a broader musical approach are ‘Poor Kids’ and ‘I Love My Boy.’ Both fail to convince. 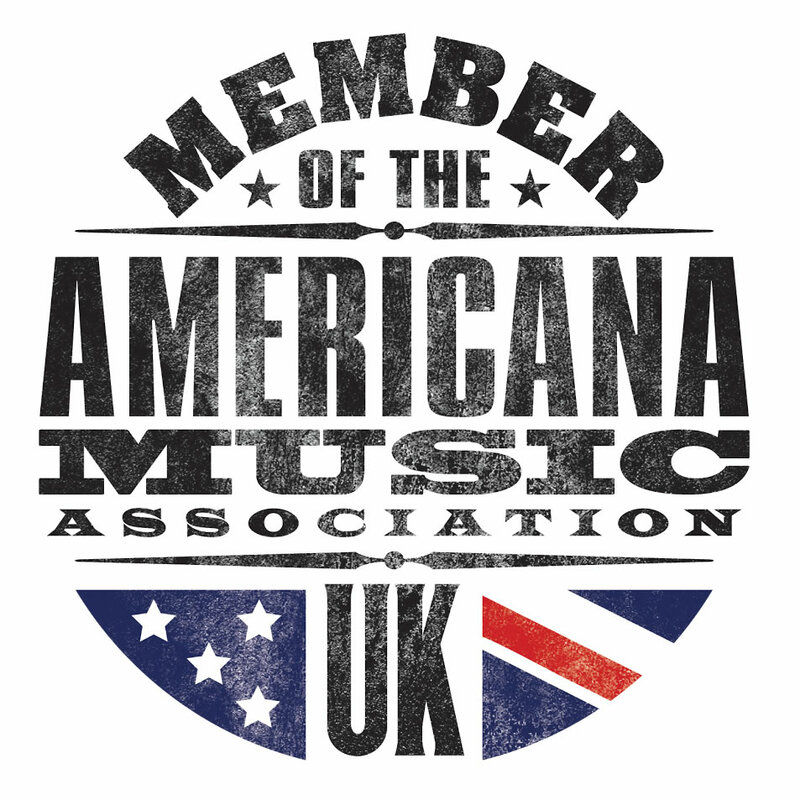 The former is a reminiscence of childhood, which despite some nice harmonies from Michael Trent and Cary Ann Hearst (Shovels and Rope), is delivered as a rather over-long, plodding ballad, with sometimes clumsy lyrics. ‘I Love My Boy’ is another slow tempo song. The title is self-explanatory, but whilst the words are clearly intensely felt, it does feel over-sentimental, even mawkish at times. By contrast, the album’s highlights are the musically and lyrically more upbeat rocker ‘Trailer Park’ and the mid-tempo ‘Ghostwriters’; songs that might easily have appeared on Vasquez’s previous albums. ‘Trailer Park,’ in particular, is the kind of high-quality slice of energetic, unapologetic rock ‘n’ roll that Vasquez does so well. Vasquez should be applauded for trying to move out of his comfort zone and for wearing his heart so clearly on his sleeve. This time round, it hasn’t quite come off. However, Vasquez has enough good music already banked to suggest that he will come again. Former Delta Spirit front man changes direction, but gets lost.